OwlKids Books promotes awareness of our world to encourage young readers to become more astute observers of how their choices can affect the natural world. 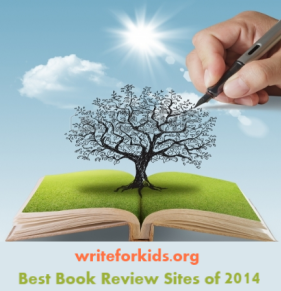 OwlKids Books appeal to readers who enjoy bold graphics with quick facts using minimal text. 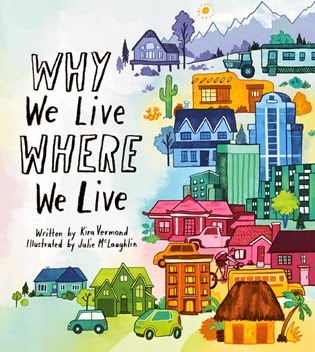 Vermond takes readers on a tour of the various ways humans moved from hunters and gatherers to the rise of cities after the Industrial Revolution to how we’ve transformed challenging environments to make them more habitable. Geography, topography, climate, landscape, food security, politics, economics, and more all play a role in how we choose the place we call home. Readers are given tips on planning a city and how the climate changes and rising oceans will affect us in the future. Is moving to another planet an option? 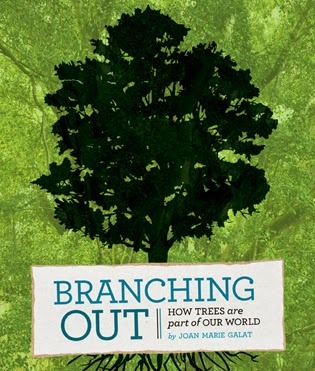 Galat explains how trees are very important to life on Earth. (Photosynthesis) Not only would there be no air for humans to breathe, but look around your room and notice the items made from wood. Guitars, violins, wooden pencils, not to mention trees provide habitats for birds, howler monkeys and flying squirrels. And what about food? Trees give us apples, cherries, pears, and…chocolate? Eleven chapters features trees from the pau brasil to the Scotch pine, from the camphor laurel to the cork oak – to its integral role to humans to the animal world. It is sad to say, but there are many, many species whose numbers are so low they are in danger of becoming extinct. 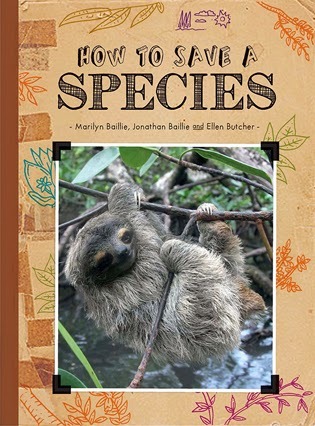 How to Save a Species discusses seventeen of the most threatened species and offers budding scientists a brief, one-page explanation as to where the animal, bird or insect lives, their habitat, and what is the cause of their near extinction. For example, the Red River Giant Softshell Turtles live in the Red River area of Vietnam and China, but due to hunting and pollution there are only four left in the whole world. In every example, the message is often the same: educate local people of the species importance and to stop the encroachment and destruction of their habitat. Surrounding us are millions of tiny, microscopic creatures. Scientists call them microbes. All germs are microbes, but not all microbes are germs. Most microbes are friendly; only a very small number can cause diseases. 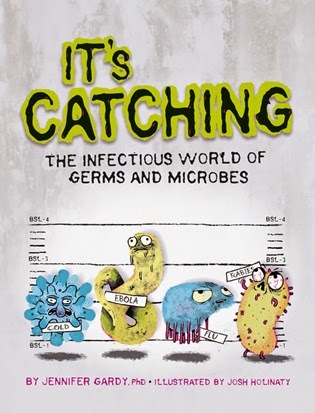 Dr. Grady, who calls herself a disease detective, invites readers to step inside and learn about a range of germs and the diseases they cause. From the common cold to food poisoning to the Ebola virus, It’s Catching offers factual information, without generating fear. To write these reviews, the publisher sent me paperback copies of each title.